Everyone knows of the normal happy hour specials-2 for 1 cocktails, half off draft beer-but here in Lafayette we offer more than just the norm. 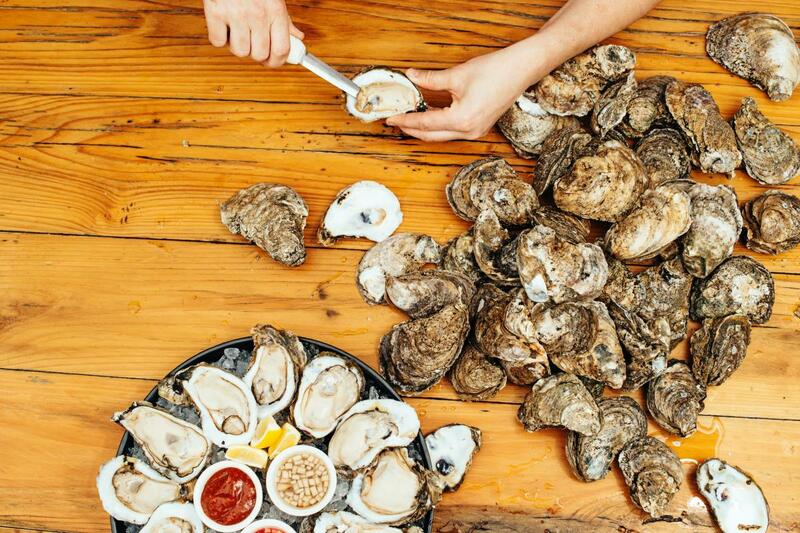 You can find a happy hour special every day of the week from freshly caught oysters to some unique pizza creations. Check out the list below for some great deals. Serving authentic Cajun cuisine since 1934, Don’s offers a wide selection of Cajun dishes. Their traditional Landry family recipes are a catch, but on Mondays enjoy half off Don’s Original Jacked Up or Charbroiled Oysters or Ribeye with Shrimp Sauté, 5-9 p.m. Dine-in only. As a bonus they also have 2 for 1 drink specials all day, every day for you to wash down those dinner specials. What better way to start your week!? Click here to visit their website. You may be familiar with Antler’s plate lunches at their Jefferson Street location or have popped in to have a drink and listen to some music after Downtown Alive!, but have you checked out Antler’s second location in Broussard? 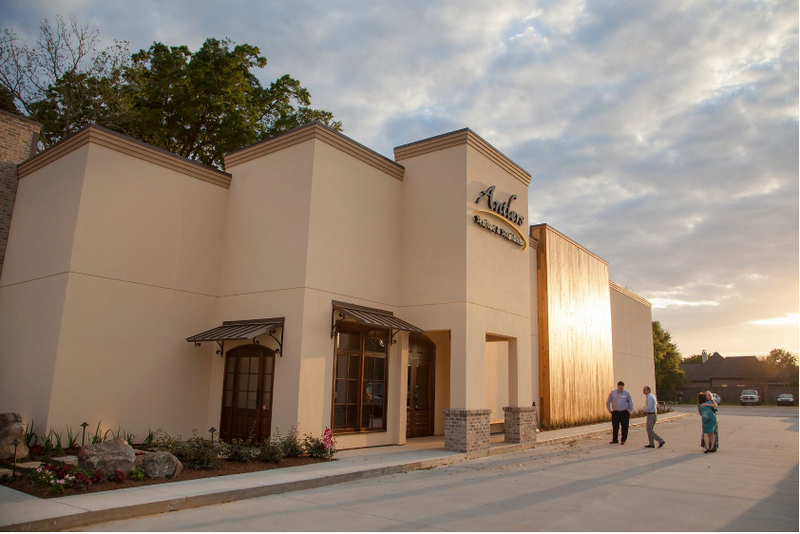 If you’re a steak lover then be sure to stop by on Tuesdays for 15% off their high quality cuts of steak. Over the years Bread & Circus has evolved from a pop-up farmer’s market concept to a brick a mortar business that sells provisions and some really good food using local ingredients. While people may buzz about their weekend brunch or late night specials, the Wednesday half off pizza happy hour is one not to be missed. From 4 – 6 pm. 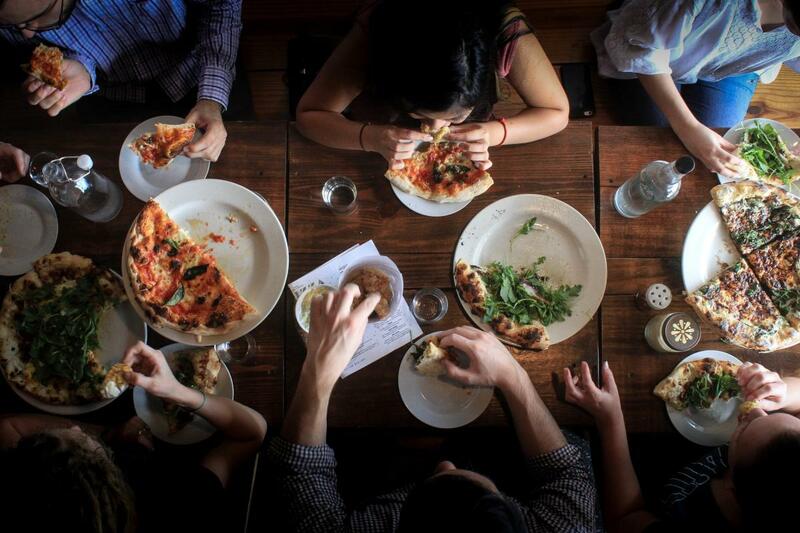 you can pick up or Waitr your pizza order for half off all pies or dine in for half-off pizza until 10 p.m. Click here to visit their website. 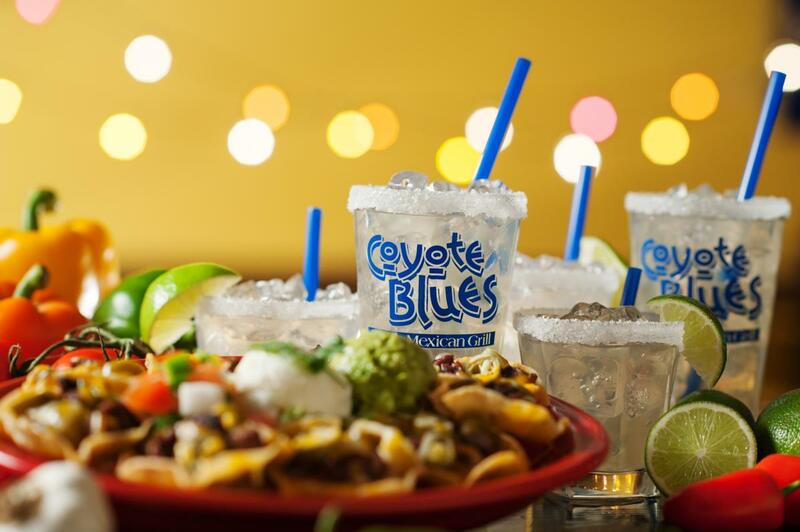 Coyote Blues opened in 2003 and quickly became a Lafayette favorite because of their spin on a fresh Mexican grill infused with Louisiana soul. One of the most surprising things about the restaurant is their many seafood offerings. There’s no better time to try those out than on Taco Thursdays where all tacos are half off from 3 p.m. until close. If that wasn’t enough they also offer half off on all Moscow Mules, be it the traditional, Burro or Ragin Mule, you can sample them all! Click here to visit their website. 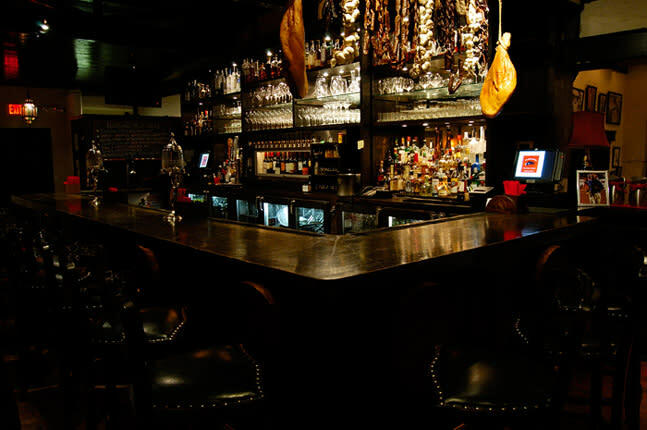 Located in the heart of Downtown Lafayette, Pamplona Tapas Bar has a bistro-style ambiance that features tapas or small plates consisting of farm-fresh seasonal products as well as fresh meats and seafood. There’s no better day of the week to get a taste of Pamplona than on Friday with 25% off traditional tapas selections from 2 – 7 p.m. They also offer drink specials as well including $3 house wine, $3 sangria, $4 well cocktails and $1 off their beer selection. Click here to visit their website. 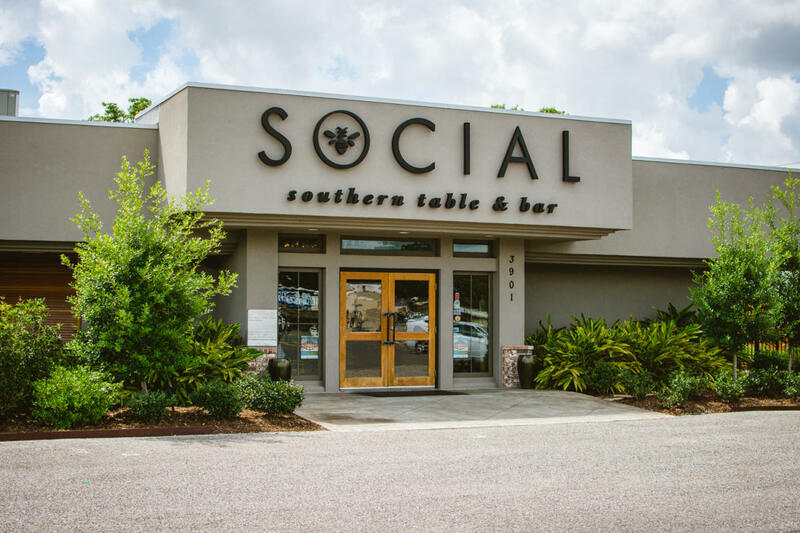 When it comes to farm to table, Social Southern has it all figured out. Their ever changing menu reflects what’s currently available produce and protein wise, making a delicious place to eat whether it is lunch, dinner or Sunday brunch. Perhaps their best kept secret is their Saturday Suds special where all their beer is half off. And we’re not talking the normal beer you’ll find anywhere else. 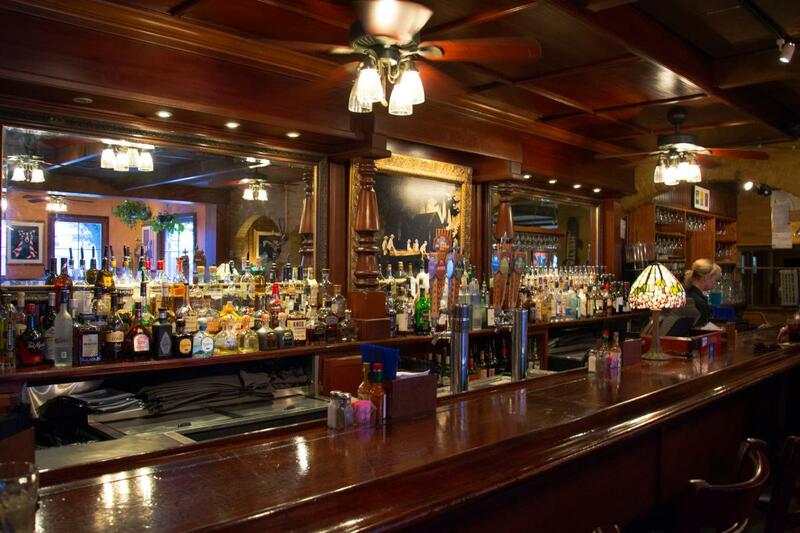 Their beer selection contains local beers as well as the obscure sure to delight your taste buds. Click here to visit their website. Blue Dog Café serves an amazing brunch from 10:30 a.m. to 2:00 p.m. including live music, free mimosas and a buffet that ranges from eggs benedict to shrimp grillades. On Sundays, kids 5 and younger eat free with the purchase of an adult meal, children ages 6-12 are $7.95, and adults are $22.95 (including bottomless mimosas). Reservations are available, but call early in the week for the time you want before it’s all booked up! Click here to visit their website.